On this day, my heart goes out to all the veterans and their families, especially those who have fought the longest wars in American history and continue to fight their own personal battles as they struggle to fit back in to a civilian world. I ache for the ones who can’t find jobs in this bad economy; who have trouble relating to the trivial concerns of civilian life; who have no response to the accusation from a spouse who says, “you’re not the person I married”; who seem to overreact when their kids fight over the video game controller; who withdraw into themselves; who feel inexplicably angry when someone thanks them for their service; who drink to try to take the edge off; who can’t sleep; who suffer from nightmares; who can’t sit through a movie in a darkened theater. I marvel at the discipline it takes to push through physical and mental pain as they learn to live with missing limbs and traumatic brain injuries. 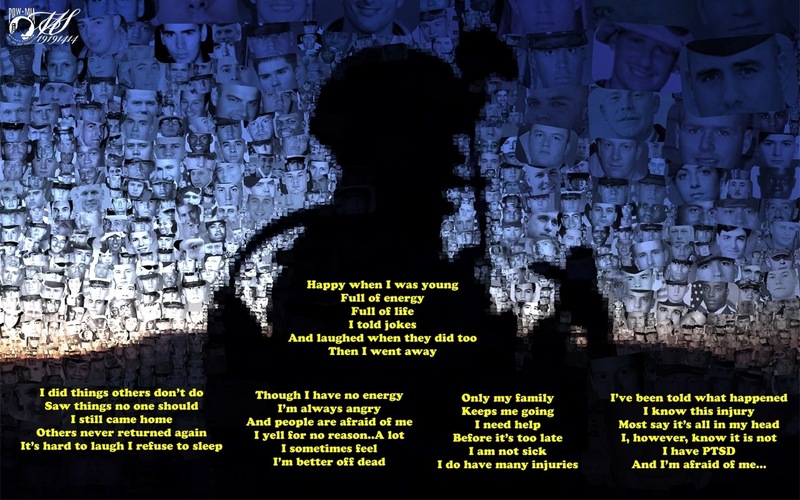 I feel incredibly guilty for all those times I felt too overwhelmed to think about the ongoing wars but had the luxury to be able to turn them off for a while–something none of the active duty service members or veterans could ever do. When my son joined the Army just after 9-11, under a deferred enlistment program, I was heartbroken and at the same time immensely proud of him. I admired his courage, his desire to do something in response to the attack on the Twin Towers and the Pentagon, his willingness to sacrifice his own personal safety and comfort in the service of something larger than himself. If he had been a passenger on one of those doomed planes that day, he very well might have tackled the hijackers himself. He was a senior at Rochester Institute of Technology in New York at the time, majoring in criminal justice, and many of his friends and classmates knew someone personally who worked in the Towers or lived nearby or were in other ways directly affected by the attacks. Like many others of my son’s generation, they felt they had to take action; they couldn’t just sit around and do nothing after we had been attacked. I can only imagine the reactions in the residence halls and dining halls and classrooms that day in September in New York, when news of the attack first reached them. We were all so naive at the time and had no idea where things would lead. Now, ten years and three deployments later, I still struggle to make sense of what has happened and what it means to us as a family, to our country, and to the world at large, but every day my admiration for my son grows stronger. He has lately begun to make the most incredible works of art. He creates mosaics using photos of the 6600+ servicemen and -women who have died in Iraq and Afghanistan. He arranges the faces of the dead to form large images of people and places he saw while deployed. I think his art is all the more powerful because for so many years he preferred the “practical arts” over other more expressive arts, and he tends to keep his feelings to himself. But now that he has opened this window into his experiences, I am blown away by their power. I will probably never know everything he has witnessed or hear all the stories he tells himself–he still tries to protect his mom that way–but I wish with all my heart that I could do something to lighten his load and let him and all the other veterans know how very sorry I am for what we put them through.